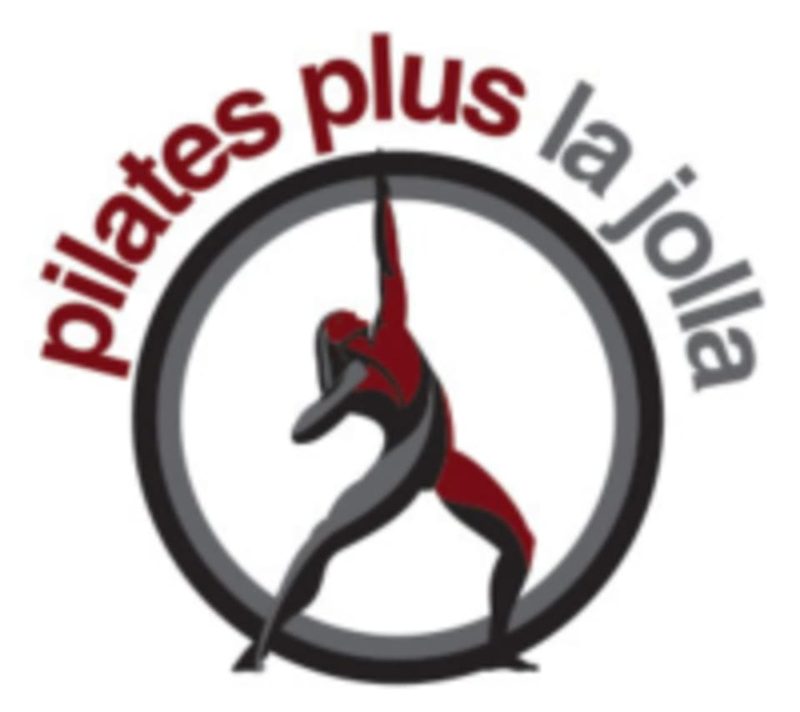 Start taking classes at Pilates Plus La Jolla and other studios! Pilates Plus is a new and innovative workout specifically designed to strengthen, tighten, and tone the body quickly and safely. This full body workout targets your stability, upper body, lower body and core. There are no upcoming “Group Lagree (Full Body)” classes on this day. Please wear grip socks to class. Water is available to fill up your reusable bottle or you can purchase a bottle for $3. Beginners welcome. Retail for sale - AloYoga, Spiritual Gangster, Varley, Teeki, Toesox, Tavi Noir, Sub_urban Riot, AYER copper waterbottles, Beyond Yoga and more. We on are Fay Ave., in the La Jolla Village, between Kline St. and Silverado St. We're directly next to the La Jolla Laser Center and The Cottage restaurant on the west side of the street. There is 1 hr parking on Fay Ave., however on Klein and Silverado its all 2 hr. Amazing instructor. Sooo hard and painful in a good way!! Great class really helpful enthusiastic instructor! She is amazing!!! Love her energy and she kicked my booty! Amazing instructor!!!! SO. HARD. But great workout! Nice instructor although it was a little hard to hear during the class because it moves so quickly. I really like this studio. I take class whenever I am in town. Class was energetic and challenging. Instructor had clear cues when setting up moves. Only thing I can say is that I appreciate when instructors name the move 10-15 seconds before we transition for those of us who like to move quickly. My whole body was sore next day... amazing class!! Hard class, they always made sure to adjust you so you’re in the correct form. Would recommend! !